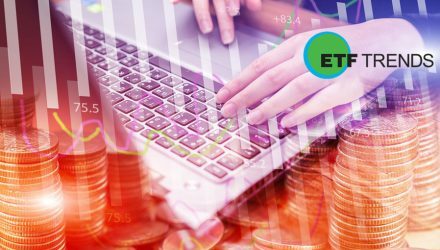 Before You Buy ETFs, What’s Your Strategy? Looking for the Perfect Gift? Try The ETF Trend Following Playbook! Hong Kong ETF: Gearing Up for a Correction?